Tailored wealth management solutions, exclusive lifestyle, privileges, support and services. Just to name a few. 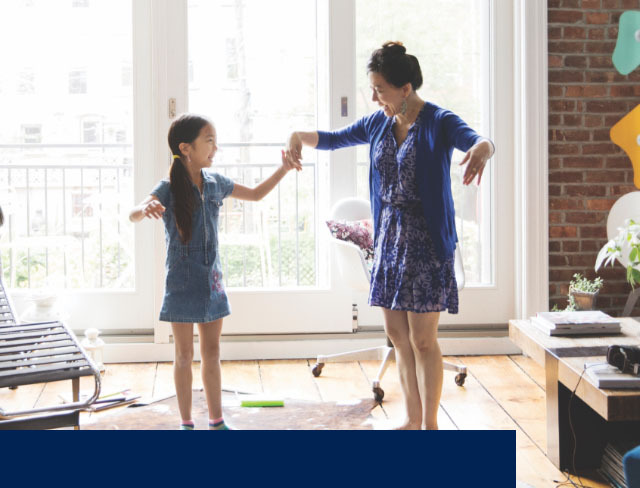 A deposit or investment facility with RHB accords you the services of a dedicated Relationship Manager focused on growing your wealth and financial success. 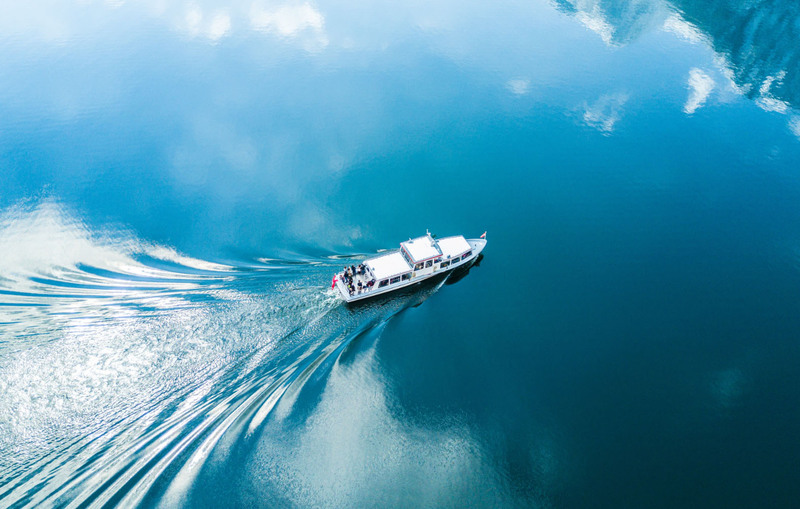 Gain access to a wide range of award winning unit trust funds, structured investment, share trading and life protection plan to grow your wealth. A privilege to earn preferential rate of up to 3% p.a. 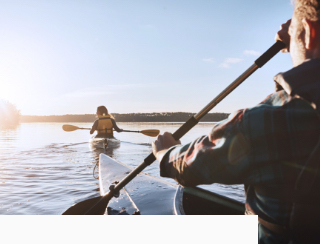 A range of award winning unit trust funds that meet your risk appetite. Interest bearing account that hold up to 17 foreign currencies and precious metals such as Paper Gold and Paper Silver. Up to 3.20% p.a. interest rate with minimum RM1 deposit. Indulge. From preferential banking and financial benefits to exclusive invites and travel privileges, your world gets more rewarding with RHB Premier. Access to a host of privileges and special perks. 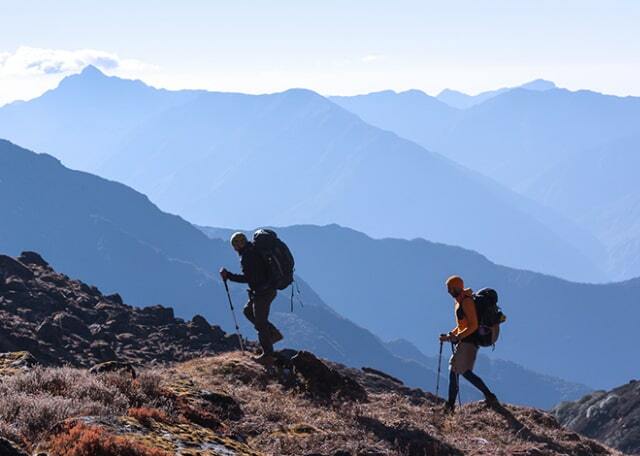 You can afford to pursue life’s adventures when your wealth is well managed. Helps you to manage your financial portfolio. Save time and enjoy green lane service on all your banking needs. Enjoy 1% Cash Back with RHB Premier Visa Infinite Debit Card. Enjoy 8x Evergreen Reward Points with RHB Premier Visa Infinite Credit Card. Enjoy accessibility to simple, fast and seamless online banking no matter where you are. Stand out as the preferred one. 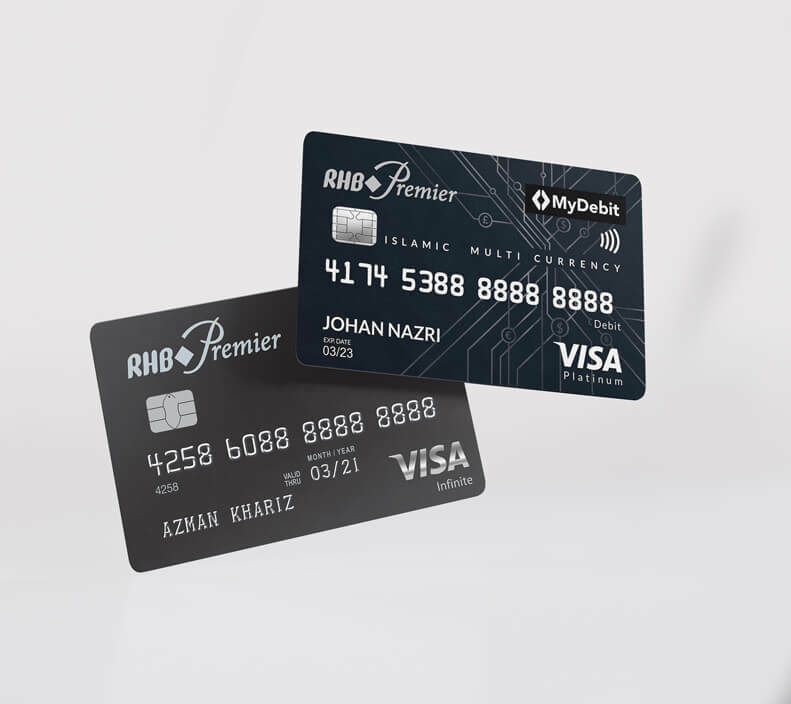 Preferential products include RHB Premier Visa Infinite Credit Card, RHB Premier Visa Debit Card and other financial products with privileges that go beyond. First Multi Currency Account in Malaysia with a debit card that allows you to transact with Ringgit Malaysia and up to 13 foreign currencies. 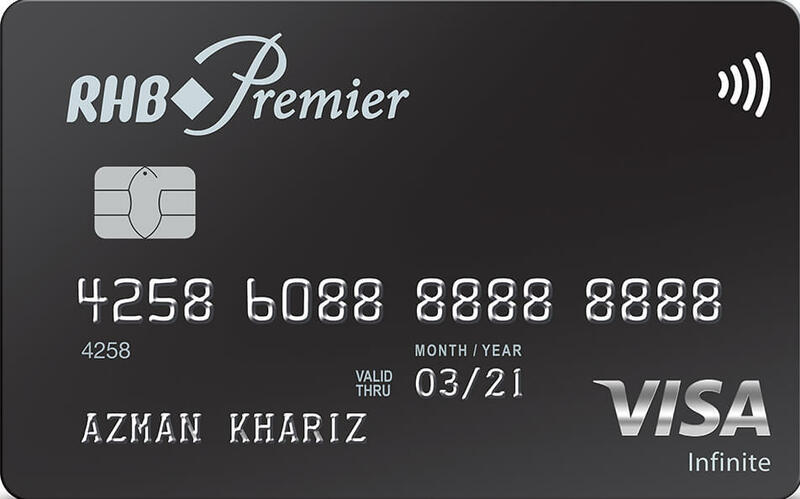 World-class Travel Privileges – with RHB Premier Visa Infinite Credit Card, you come first. It is your passport to world-class travel privileges for you and your loved ones. Enjoy special holidays, hotel and flight deals as well as Reward Points each time you spend, dine and entertain overseas. 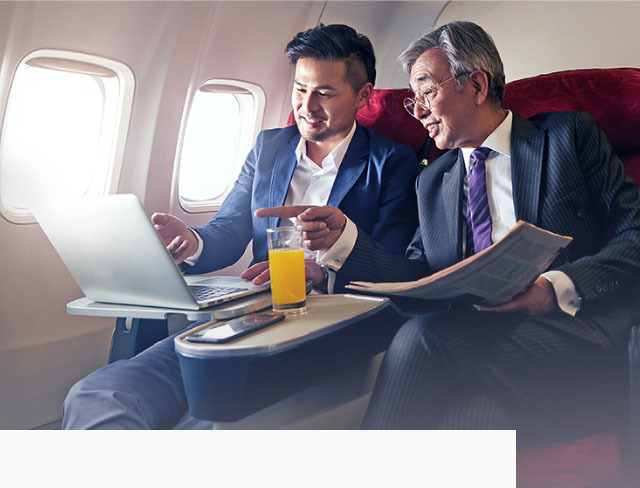 Enjoy unlimited access to Plaza Premium Lounges in Malaysia and other locations around globe – Abu Dhabi, Hong Kong, London, Singapore, Taipei, Indonesia, Philippines, Cambodia and Maldives. Visit https://www.plazapremiumlounge.com/en-uk for the updated Plaza Premium Lounge locations around the world. Terms and Conditions apply. Collect rewards faster – only 6,000 Reward Points to redeem 1,000 Enrich Miles. 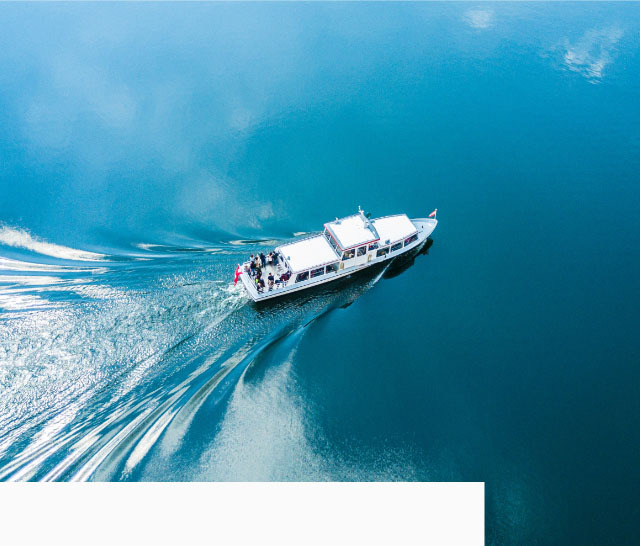 Have your pick of the best holiday destination offers with end-to-end travel arrangement service via our travel agency partner, CIT. - 8X Reward Points for overseas retail spend. - 3X Reward Points for local hotels, airlines, duty-free, dining and online spend. - 1X Reward Point for all other local retail spend. 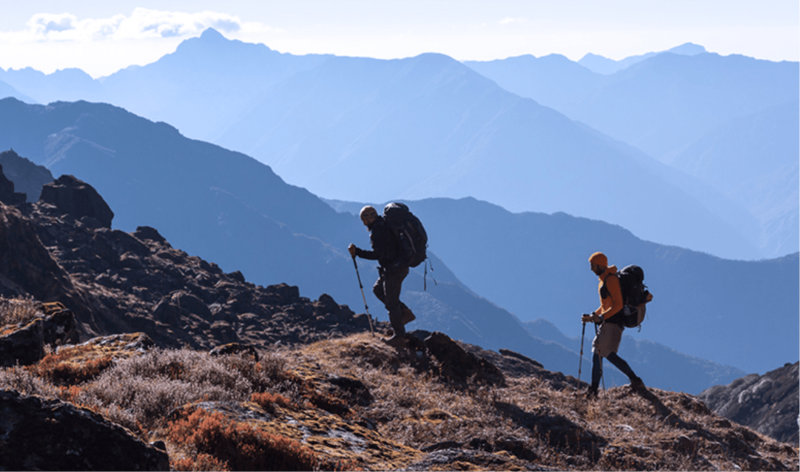 Up to RM2,000,000 Travel Insurance coverage. Please click here for more details. Enjoy complimentary green fees and other amazing golfing privileges at exclusive golf clubs in Malaysia. 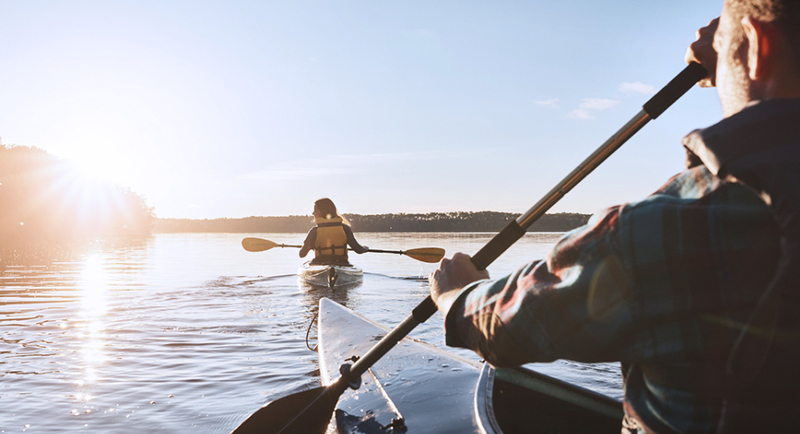 Enjoy a lifetime of zero annual fees. *Click here for the list of Merchant Category Code (MCC) which are eligible for Reward Points. Get 1% Cash Back on overseas retail spend. 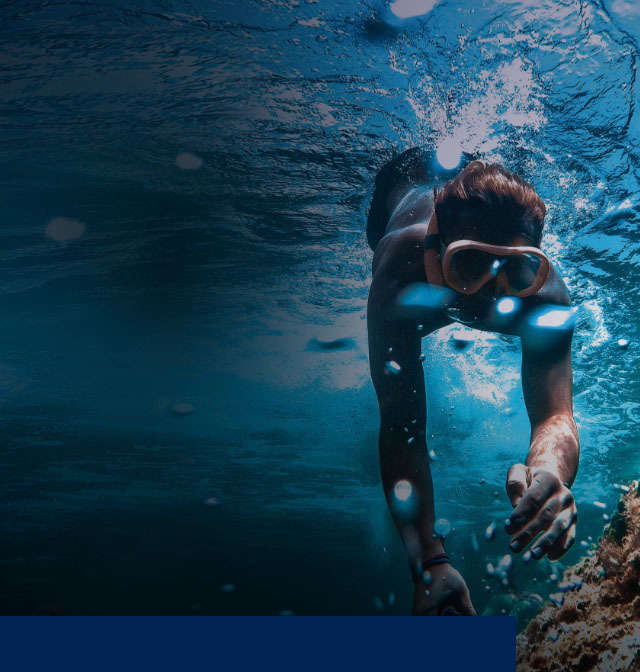 Enjoy preferential foreign exchange rates for major currencies at RHB Bureau-de-Change. Pick the best holiday destination offers with end-to-end travel solutions via our travel agency partner, CIT. Annual fee is waived for the first year. Annual fee is waived for subsequent years with a minimum of RM5,000 retail spend or 5x swipes per calendar year. Call our 24 hour RHB Premier customer care line any time, any day. Visit your nearest RHB Premier Centre. 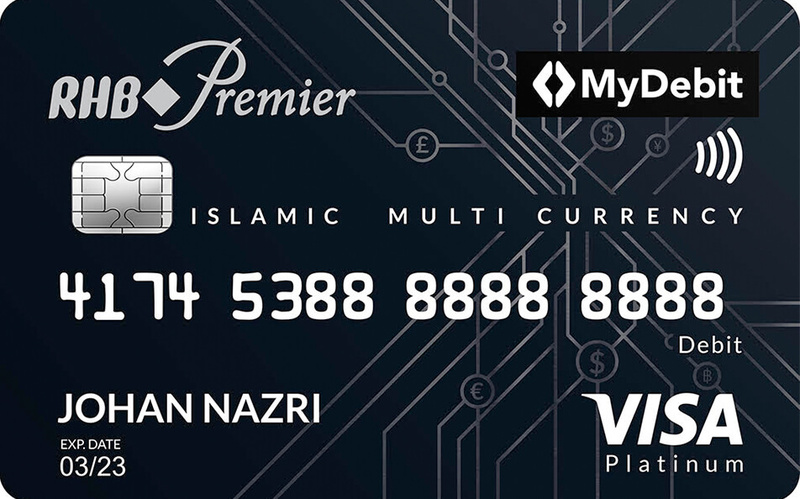 *RHB Premier Multi Currency Account Visa Debit Card Terms & Conditions apply. The Multi Currency Deposit Rate is subject to selected currencies. Customers are advised to check the latest deposit rates with your account holding branch before performing any sale transactions. There will not be any 1% conversion fees. If there are still insufficient funds from Ringgit Account, the said transaction will be declined. Any fees & charges will be deducted from the Ringgit account directly. Member of Perbadanan Insurans Deposit Malaysia. Deposits is eligible for protection by PIDM, excluding Gold and Silver. 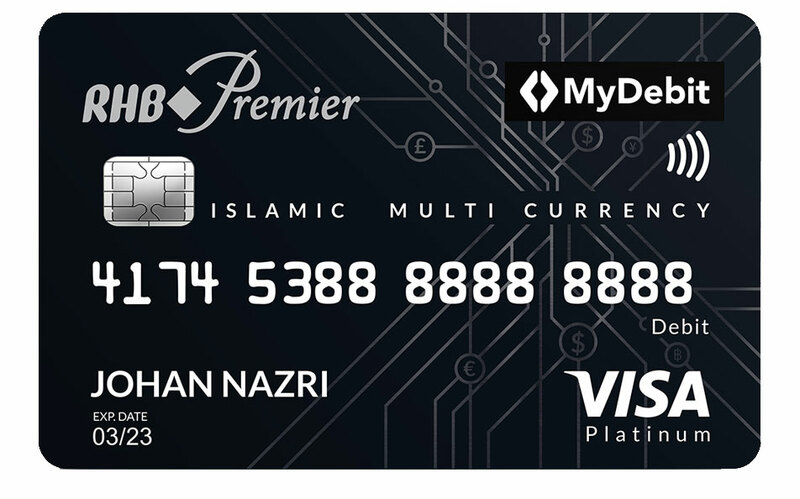 *RHB Premier Visa Infinite Credit CardTerms & Conditionsapply. Unlimited access to selected Plaza Premier Lounge valid with a minimum spend of RM10,000 in calendar year or ten (10) complimentary access if spending is below RM100,000 in a calender year Reward Points are not applicable to cash advance, charity, government and petrol transactions.